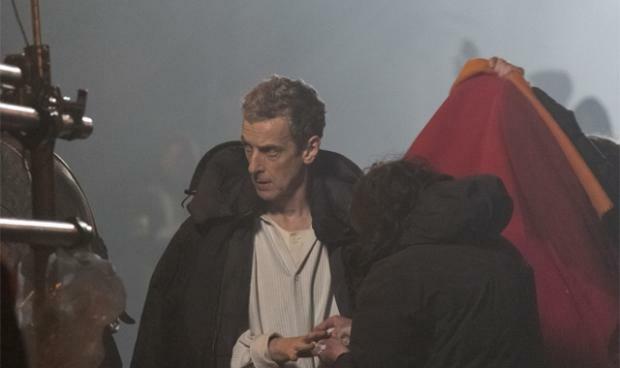 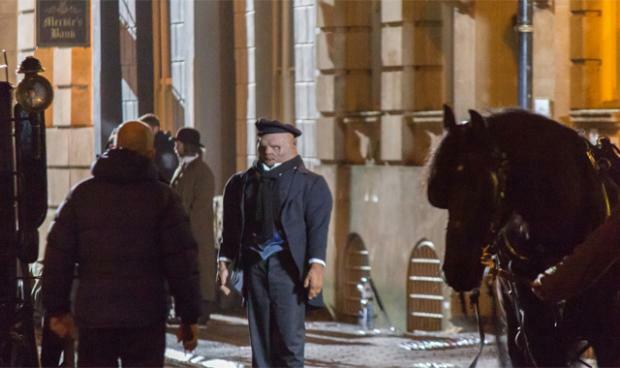 Last week we saw the first image of Peter Capaldi on set filming his first episode of Doctor Who. 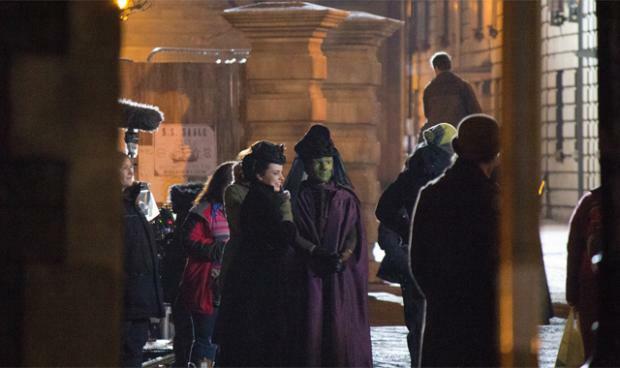 That image was clearly staged, especially when you compare it to the set photos that just arrived online. 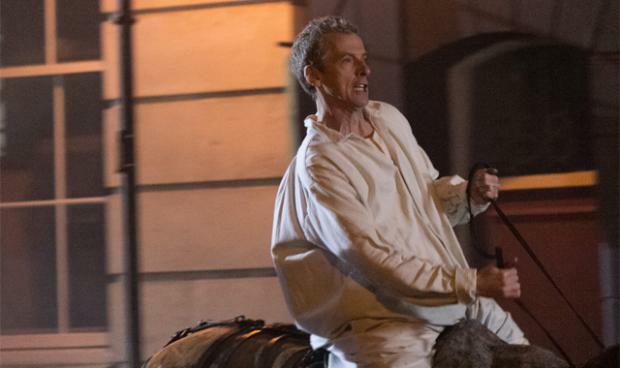 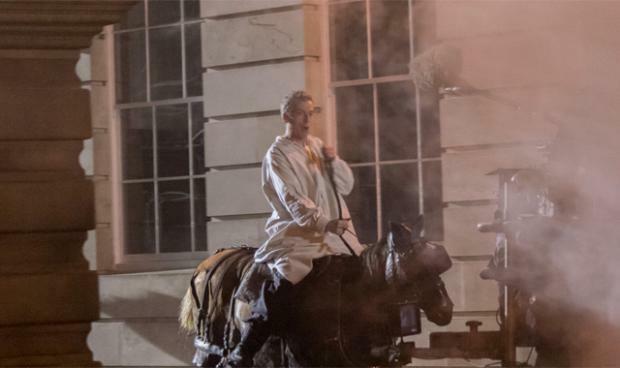 And yes, Peter is absolutely ridding a (mechanical) horse. 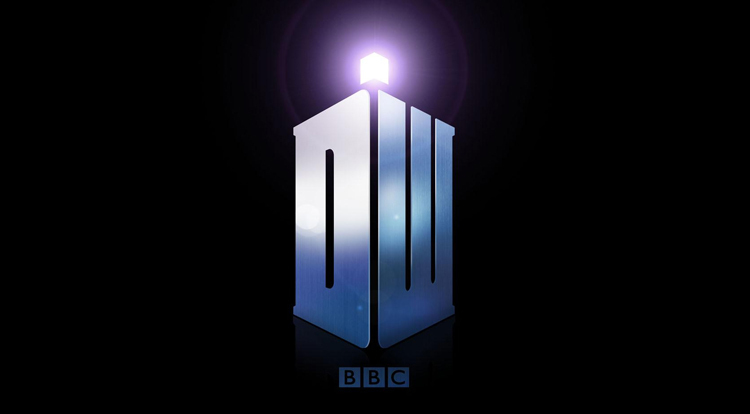 Details of the first episode have been relatively secret thus far; we do know that Steven Moffat is the writer and that Ben Wheatley is directing, however. 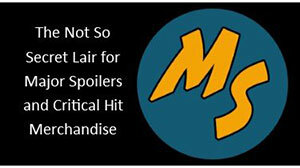 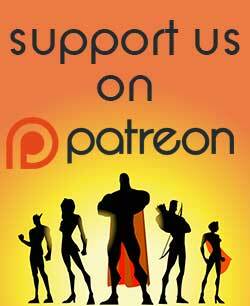 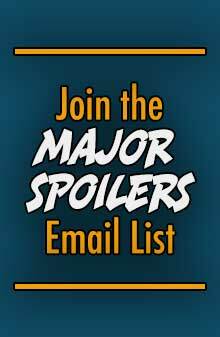 Previous ArticleMajor Spoilers Podcast #556: What’s Wrong with The Wasp?